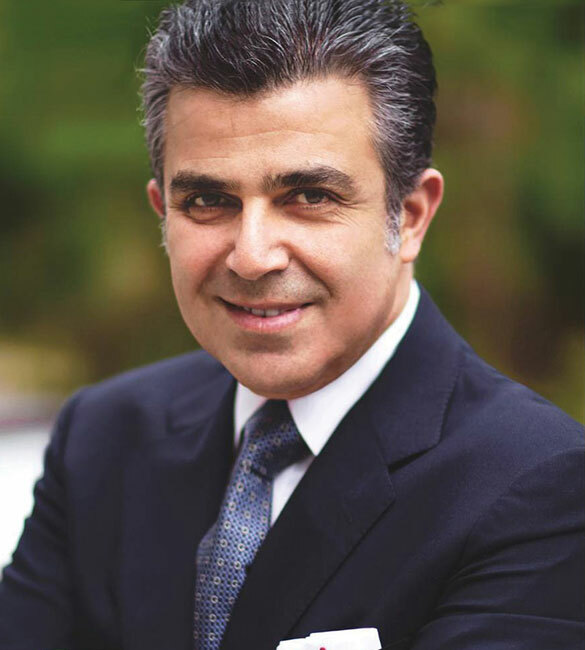 The Clinical Observership Program with Dr. Bedrossian will expose the resident to a 30-year mature private practice. The integration of Academia (on Mondays) with private practice (Tuesday to Friday) will be the experience the candidate will have. Office based clinical procedures including immediate implants, immediate provisionals, Dento-alveolar surgery as well treatment of the fully edentulous patients are the focus of the practice. The type of procedure scheduled will be based on the patients needs at the time the resident is at the office. The ability to provide clinical treatments and manage the administrative responsibilities of a solo practitioner will be the focus of this rotation.